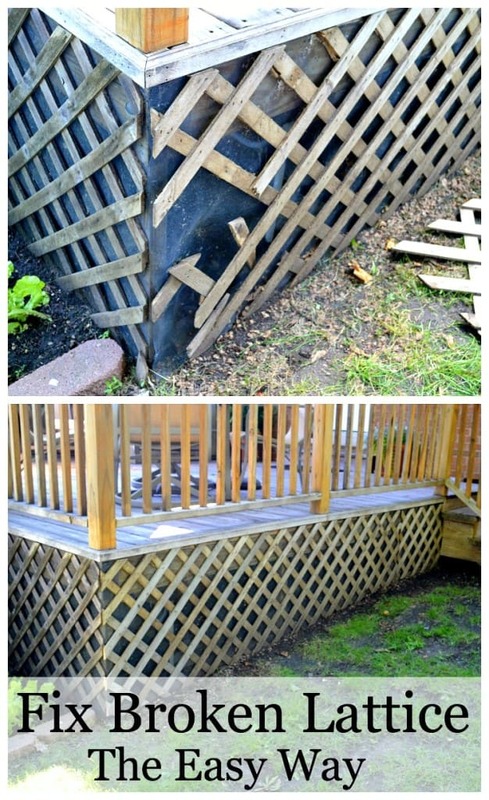 Fixing broken lattice under a deck the easy way. We are busy fixing up the back yard and the list of projects is endless. Most of the things we need to do are quick little fixes but it all adds up. One of those little fixes that we just tackled ended up being easier, and cheaper than we thought it would. 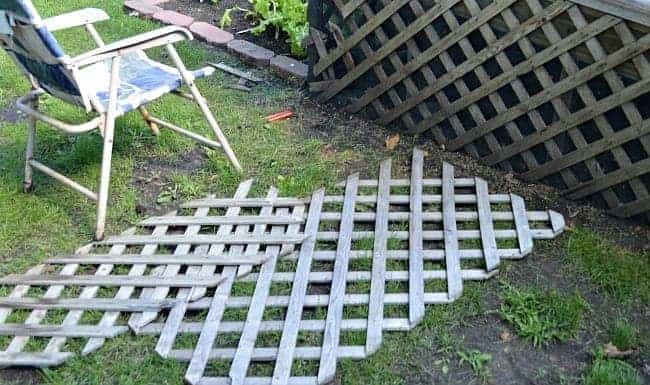 We had to fix the broken lattice that surrounds the bottom of the deck. It’s been broken since we moved in last year. 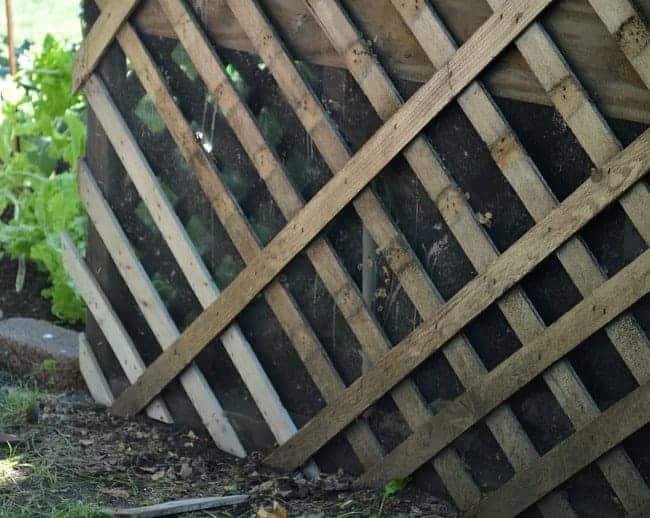 There’s screening under the lattice to deter critters so it didn’t serve any purpose other than aesthetics, but it was just one of those things that had to be done. We weren’t sure how we were going to fix it without taking a big piece of it off and buying a new sheet, and then the hubs (aka the garbage picker) spotted two pieces sitting in front of a house for garbage pick up. 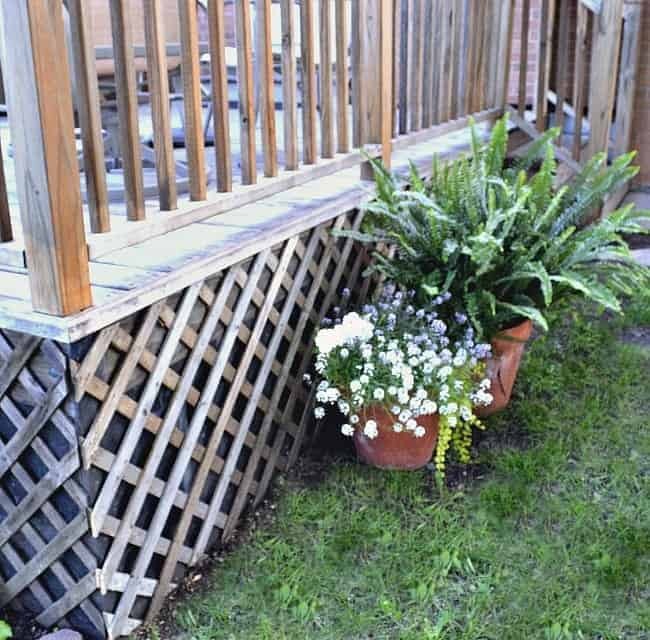 The pieces were weathered, just like our deck, but otherwise in perfect condition so we brought them home. Really, this project couldn’t have been any easier. First the hubs carefully removed all of the broken lattice pieces. Then he removed the old staples that held the pieces together. 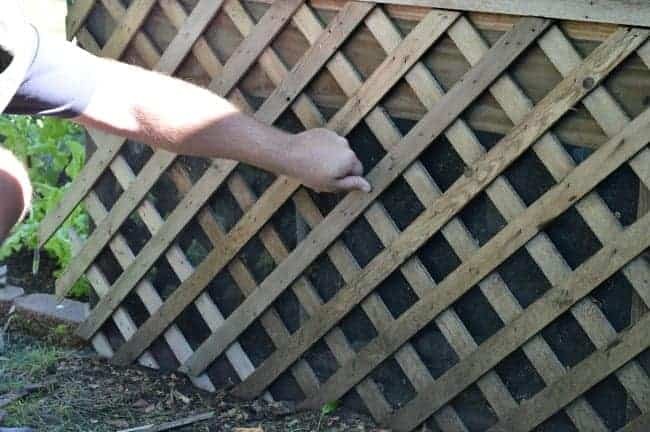 We also ended up stapling down some of the screening to the deck where it was gaping while the lattice was off and we could get to it. 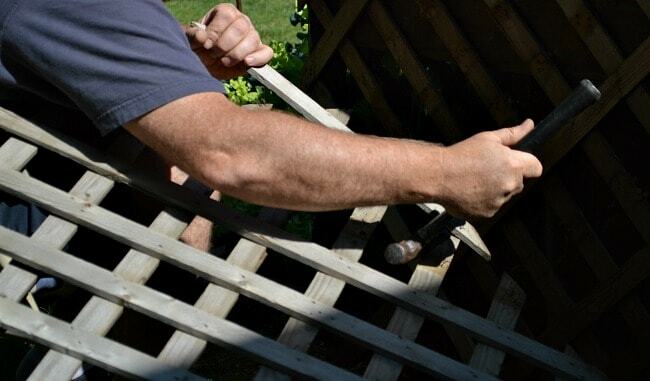 Next, we used a screwdriver and a hammer to remove some of the pieces of wood from the good piece of lattice. 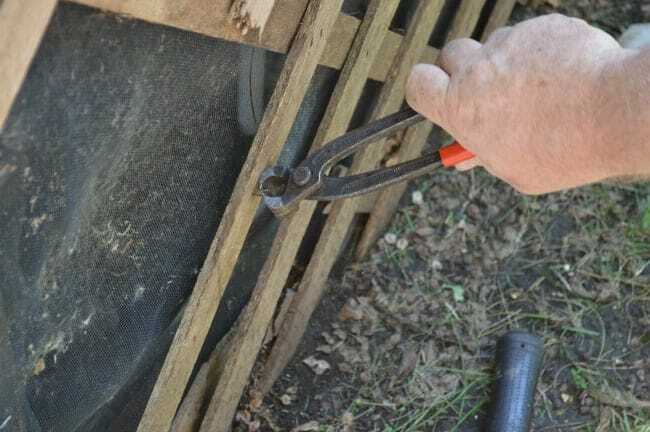 Then we removed the staples and fit the new piece into the lattice on the deck. Hubs used a couple of small nails to attach the new pieces to the deck. 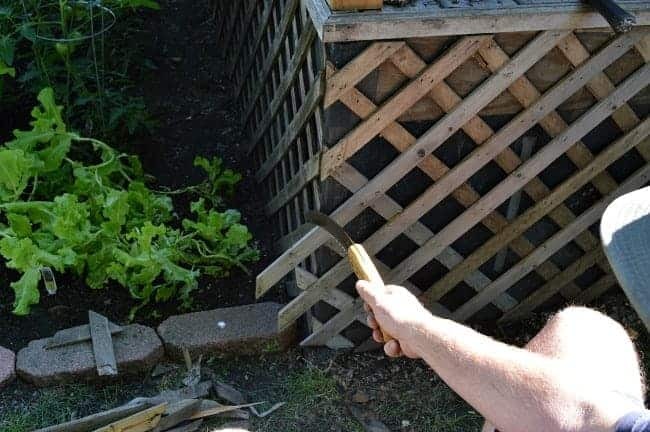 Once all of the pieces were in place, he took a small saw and cut down the pies that were too long. This week I’ll apply some of the sealant we applied to the rest of the deck to protect them. That’s it. Like I said, really easy. The best part of this project, besides the fact that it’s done, is that it was FREE! Can’t beat that. You can still see spots where the grass needs to grow in from our sidewalk redo, and the deck was never taken care of and is not the best looking, but it’s livable for a year or so. We’re getting there and we can at least cross another project off the list. Have you ever found any treasures in the trash (lattice is not a treasure, I know, but it was free)? 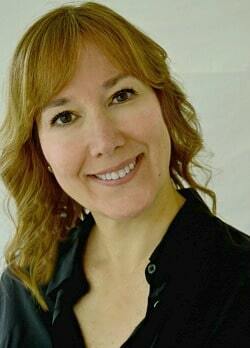 Looks much better Kristi! Hubby had a good find! Have a great week! Thanks so much MJ! Hope you have a great week to you too. What a super handy guy you have. He’s a real keeper! 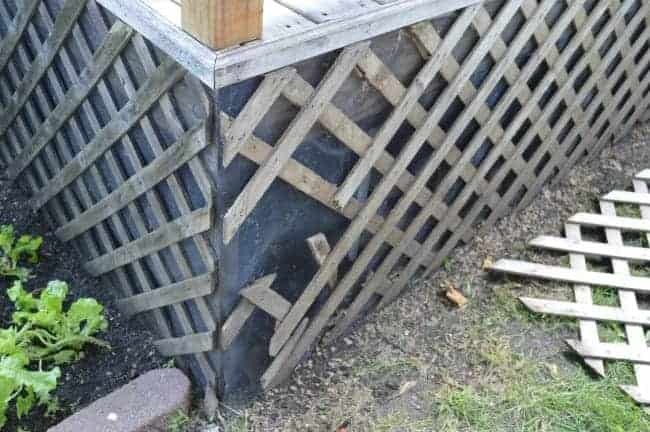 Great job on the fix without spending any money. He is really handy Gina! I am very lucky. Thanks so much for stopping by.